In only a year on the market, SculpSure has quickly become one of the most sought after body contouring procedures in the country. Offered at the Aesthetics Studio, a medical spa in the Hollywood neighborhood of Los Angeles, California, SculpSure delivers the benefits of liposuction and Coolsculpting, but without the drawbacks of those procedures. SculpSure is a revolutionary laser procedure that is unrivaled for safety and effectiveness in spot-reducing fat and body sculpting. Its advanced technology centers on a controlled laser that emits light energy through the surface of the skin to destroy fat cells. Once destroyed, these fat cells are naturally eliminated from the body over the following 6-12 weeks. SculpSure can be used for both men and women, and the ideal candidate is an average body weight with unwanted fat accumulations in specific areas, that has not responded to diet and exercise. Such common areas are the abdomen, flanks, and buttocks. 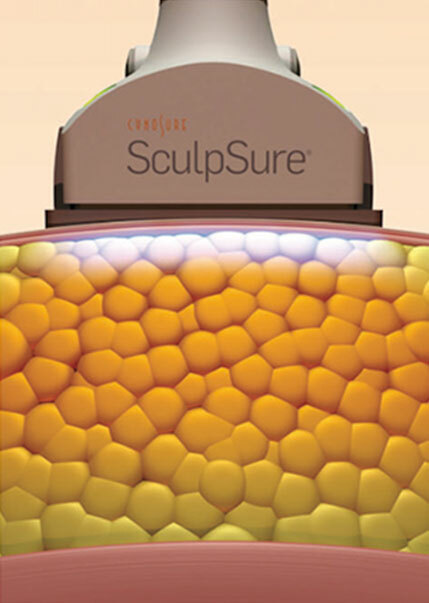 SculpSure is a light based technology that destroys stubborn pockets of fat. 1. Laser targets and heats fat cells under the skin without affecting the skin's surface. 2. Sculpsure raises the temperature of fat cells damaging their structural integrity. Contact Cooling stays on throughout the treatment, which keeps the skin safe and comfortable. 3. 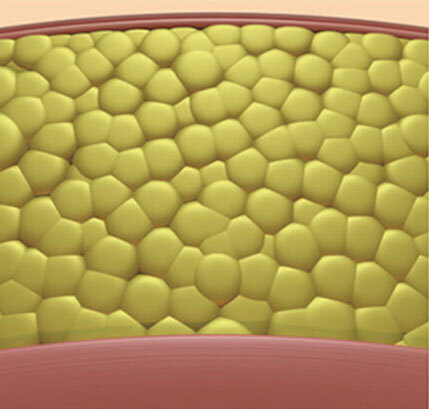 The damaged fat cells are removed naturally from your body through your lymphatic system. 4. 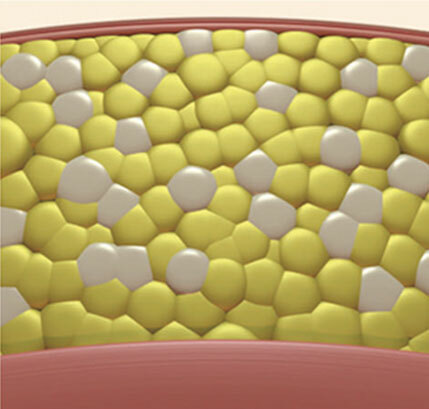 Once the fat cells are removed from your body they cannot regrow. What results can I expect with SculpSure? SculpSure offers up to a 24 percent reduction of fat in the areas that are treated. In some cases, patients enjoy these benefits after just one treatment session. In other instances, additional sessions are necessary to achieve these maximum benefits. Most patients feel a warm or tingling sensation intermittently throughout the treatment which is generally well- tolerated. This is a simple outpatient procedure that takes no longer than 25 minutes. SculpSure treatments can fit into most individuals’ lunch breaks. In addition, in this short time, multiple body areas can be simultaneously treated. The treatment requires no anesthesia or downtime, and patients are even able to read or watch TV during their session. Patients are advised to drink lots of water afterward. This will promote the removal of the destroyed fat cells through their lymphatic system. Every patient is different and this depends on the results you are looking for. Most patients see the best results when they have a series of two to three treatments. Ask your treatment provider about the treatment plan that is right for you. Consults are always free! Are the results achieved with SculpSure permanent? Yes, results can be permanent. That’s among some of the most exciting assets of SculpSure. Once fat cells are killed, they do not return. 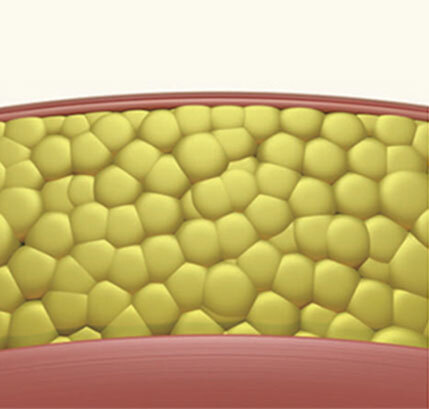 When people gain or lose weight, their fat cells expand or contract, accordingly. But new ones do not develop after puberty. When weight is gained post SculpSure treatment, fat will not accumulate in the treated areas. What are the benefits of SculpSure over liposuction? Liposuction is invasive surgery and SculpSure is not. Liposuction is major, invasive surgery and carries all the risks, downtime, pain and cost of an operation. The procedure takes three hours and often requires an overnight hospital stay, followed by a week-long recovery period, which entails antibiotics and painkillers. By contrast, SculpSure is a pain-free, office procedure with no incisions or downtime. What are the advantages of SculpSure versus Coolsculpting? Sculpsure if faster, less expensive and has less side effects than CoolSculpting. While both are non-invasive, SculpSure is far quicker. Up to four body areas can be treated in just 25 minutes with SculpSure, versus 50 minutes for one area with CoolSculpting. In addition, there is virtually zero downtime with SculpSure. Patients can literally go from their treatment to the gym, whereas those who’ve had Coolsculpting often report numbness, pain and bruising that keeps them from returning to their daily activities. The standard cost is $250 per applicator or $1,000 per area, as each area generally requires 4 applicators. Again, please call to hear current pricing. PLEASE CALL 323-430-9850 WITH ANY QUESTIONS OR TO SCHEDULE AN APPOINTMENT.